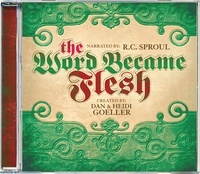 These are my favorite Christmas albums, and I will be listening to them all day, every day during December. Three traditional Christmas songs that Sandra McCracken recorded in her kitchen. 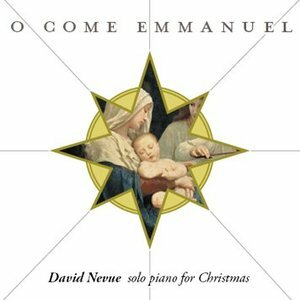 Veni Emmanuel: Ancient & Traditional Latin Christmas Carols (Classical Academic Press). I also love to listen to Kenny G. He has recorded many great Christmas songs, hymns, and carols. Mary Selby recorded a beautiful song for the season, Out of Heaven, and I am loving it! What will you be listening this season? Any song/ album you think I am absolutely missing? Please, share! Let the world rejoice, our Savior has come! This entry was posted in Advent, Christmas, Hymns and Songs, Ideas by Becky Pliego. Bookmark the permalink. Becky I would add Handel-I can never get through December without this rendition of “The Messiah”.